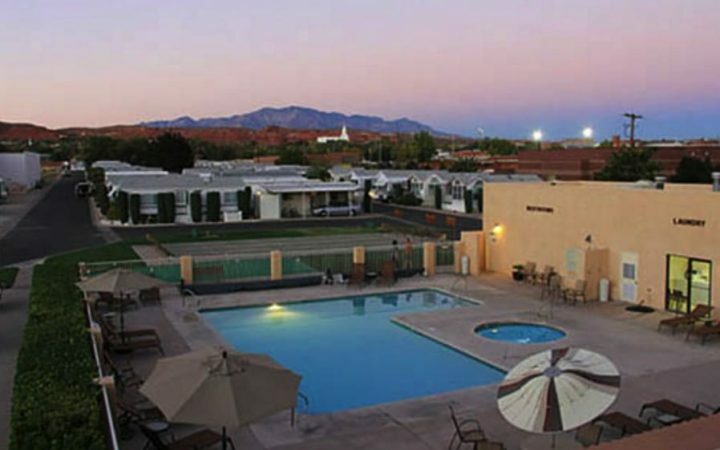 Experience athletic contests and beautiful scenery in St. George. 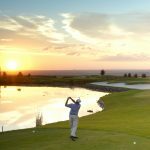 With a thriving arts scene, a temperate climate, ribbons of emerald green fairways, and the incredible scenery surrounding the area, St George is a haven you will wish you had discovered long ago. Just 90 minutes north of Las Vegas Nevada, in the southwest corner of Utah, desert red rock meets alpine mountains in a stunning display of geologic majesty. Rich in pioneer history and surrounded by beautiful red cliffs, the list of things to do in St George Utah gets very long. Sports? Try out the 5th largest marathon in the United States or maybe the renowned Ironman 70.3 North American Pro Championships. Maybe the Huntsman World Senior Games or the Canyons Softball Complex hosting 40 annual events is enough to satisfy! Community Centers and Recreation Centers, Art Festivals and Theaters, all provide activities for young and old year round. 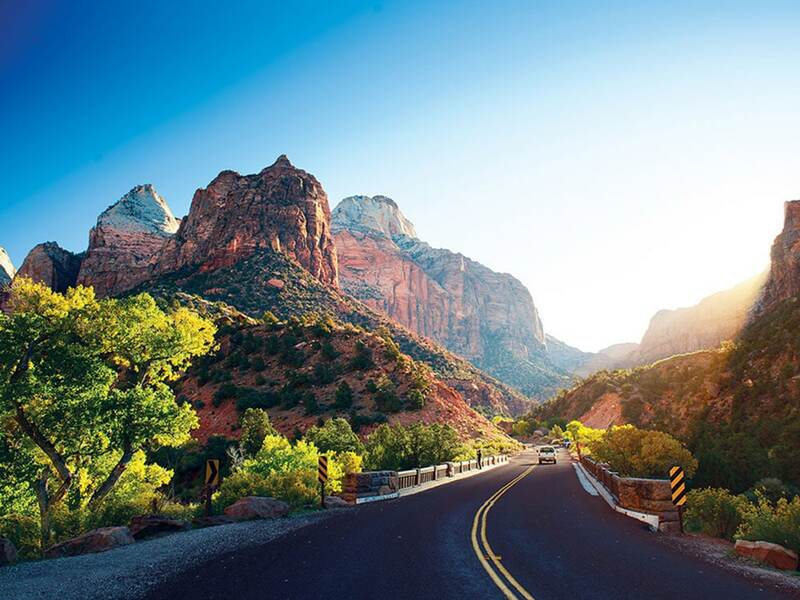 St. George Utah could easily be considered the southwest’s most dynamic destination. 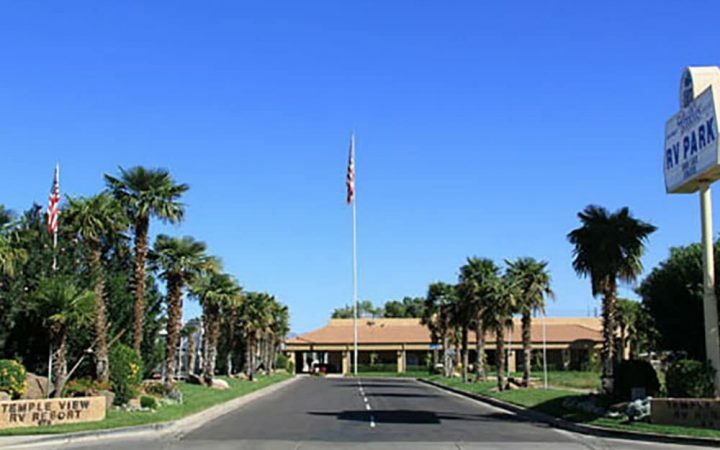 While visiting St George stay at the beautiful McArthur’s Temple View RV Resort, a top-rated Good Sam park that offers many amenities. 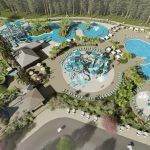 A beautiful pool and jacuzzi, clean modern laundry room, state of the art fitness center and restrooms that are rated a 10 with Good Sam (their highest rating). We look forward to seeing you!